Latinos leading the worlds of digital content, marketing, journalism and film will soon be brainstorming and sharing ideas at what has become one of the most influential Hispanic yearly events. Hispanicize will gather around 3,000 guests from across the U.S. and Puerto Rico for its 7th annual conference, which will be held from April 4-8 at the Intercontinental Hotel in downtown Miami. It’s expected to be the biggest one, so far, according to founder, Manny Ruiz. Ruiz, who is Cuban American, is a former Miami Herald journalist. 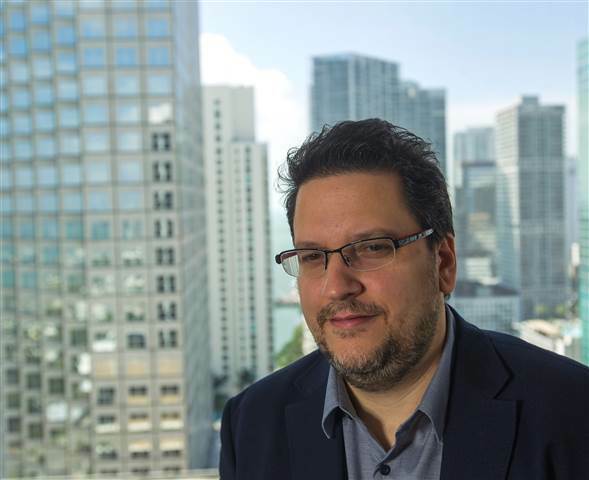 He grew up in the working-class neighborhood of Little Havana in Miami and had a passion for journalism from a young age, eventually working on stories such as the devastation caused by Hurricane Andrew. Ruiz later veered toward marketing and public relations, building a network that is seeking to amplify Latinos’ voices in the digital and social space. 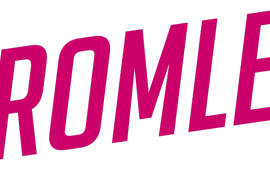 Today, the Hispanicize event is owned by Hispanicize Media group, which also owns a Latino influencer network called DiMe Media (formerly the Latina Mom Bloggers network), and Hispanic PR Blog. The event began as an experiment in 2010. Ruiz said he felt there was a need for a platform that united Latinos from different industries. The first gathering was primarily for marketers and social media but later incorporated film, music, entrepreneurship, and journalism. “Hispanicize is the only multi-industry event in the U.S. Hispanic space,” Ruiz told NBC News. Different events and workshops will be held simultaneously throughout the conference and attendees can choose which ones to assist. To read the original story on NBC News, please click here.